TW Metals has a long-term commitment to the aerospace industry. TW Metals has achieved exceptional success in serving major defense prime contractors, critical aircraft part producers, and heavy industrial parts manufacturers. 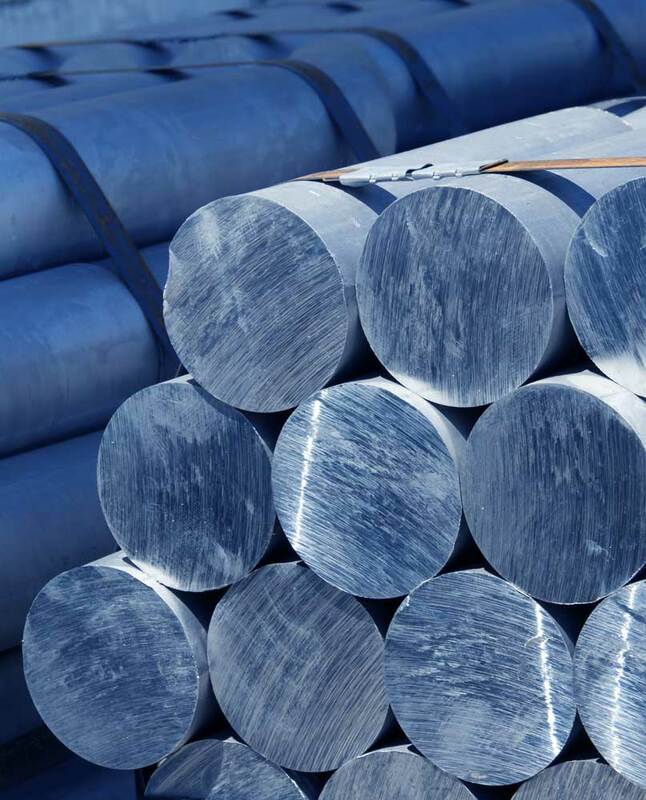 As a result, we have increased our inventory of alloy bar products to better serve customers who rely on these high quality grades. 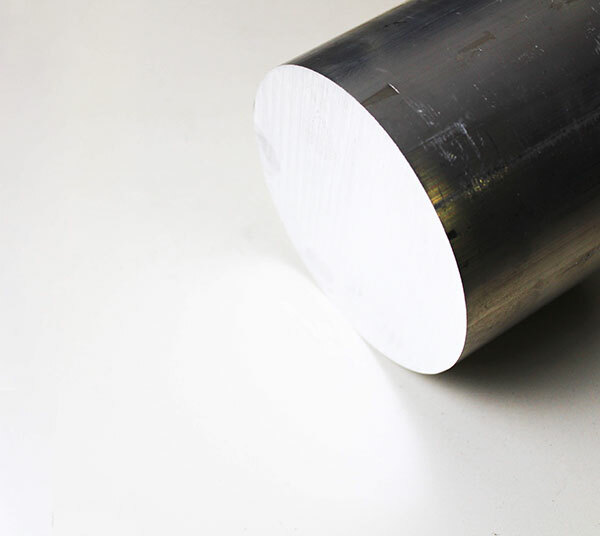 Today, TW Metals also offers worldwide sourcing of engineered sizes for alloy steel bar. We maintain deep inventories at our strategically-positioned locations nationwide. A wide range of processing services is available to provide our customers with a complete first stage part.